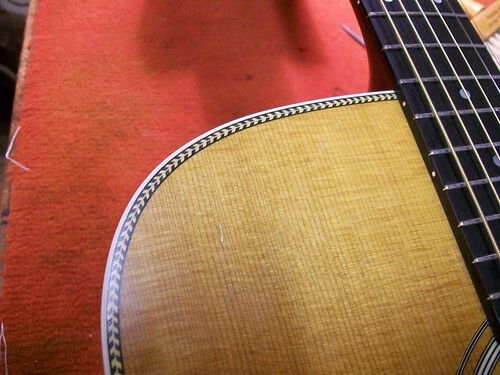 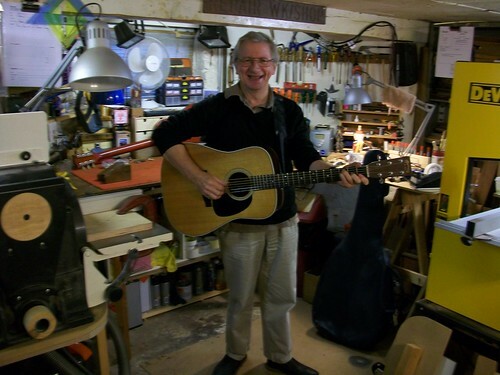 I had the pleasure of working on a beautiful Martin D-41 which was in the workshop for some general maintenance work. 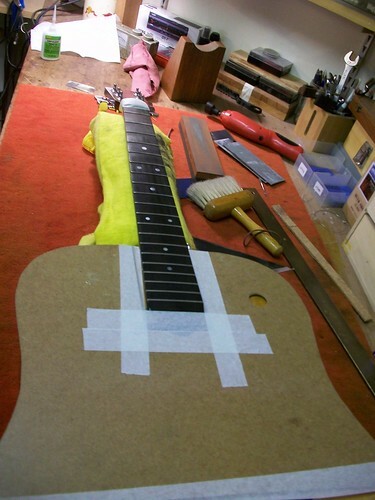 After a workbench examination it was decided that it needed a partial re-fret. 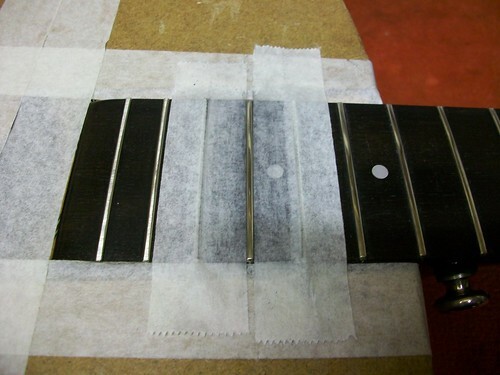 In this short video I take you through the process of its partial re-fret. 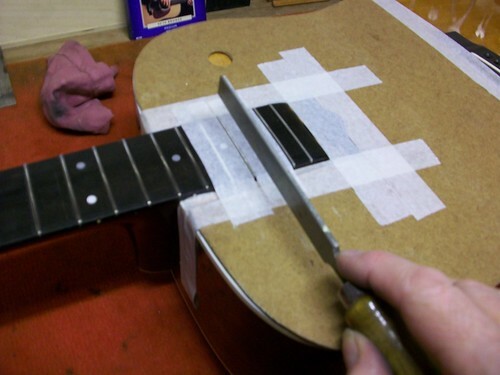 Explaining the techniques, tools and materials used. 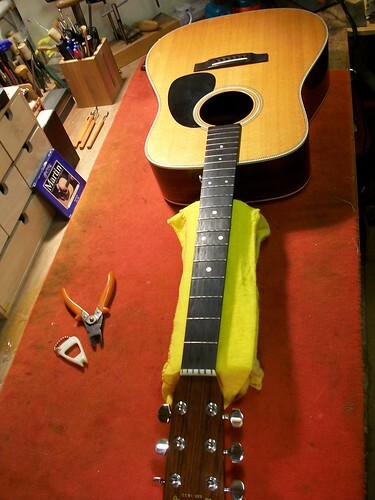 In this short video I go through the process of honing and re-profiling the frets of the D-41. 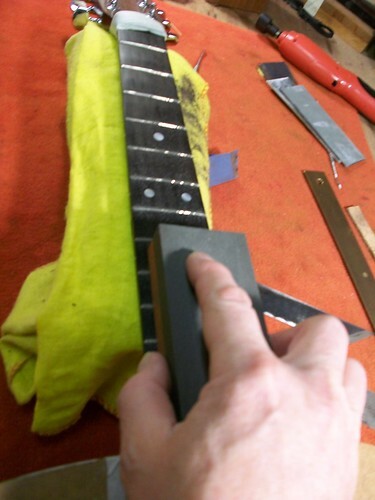 Explaining the techniques, tools and materials used.